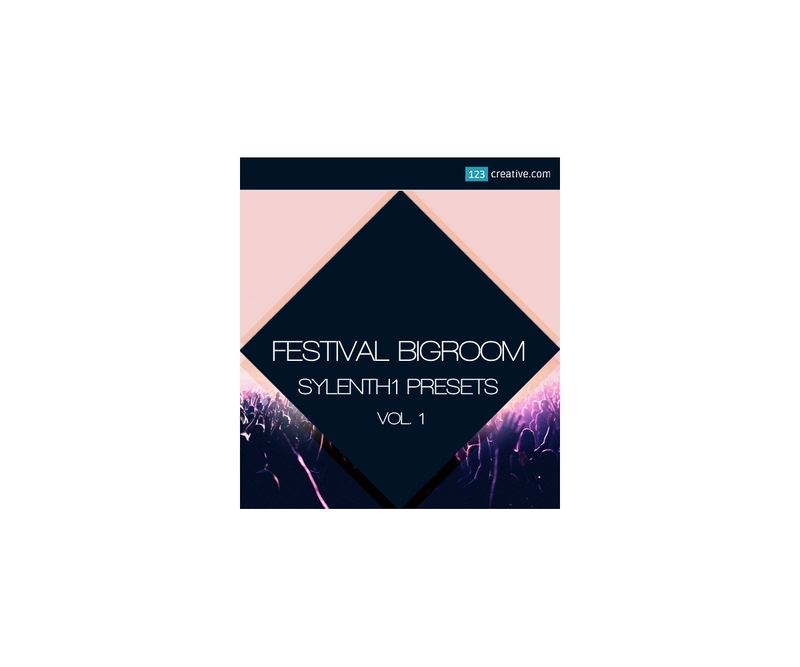 Festival Big Room House Sylenth1 presets Vol.1 - the soundset inspired by music of producers such as Hardwell, Blasterjaxx, W&W, Martin Garrix, Afrojack and Many more. 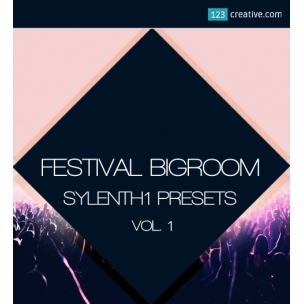 - is a Sylenth1 soundbank which includes 100 presets. Inside you can find presets inspired by today's top producers and also fresh sounds which can be used for your next Festival hit. This Soundset was inspired by music of producers such as Hardwell, Blasterjaxx, W&W, Martin Garrix, Afrojack and many more. Hardwell ® is trademark of Robbert van de Corput aka DJ Hardwell. This product is not official product / not produced by Hardwell. This product is only inspired by Hardwell's music. Blasterjaxx ® is trademark of Idir Makhlaf and Thom Jongkind aka DJ duo Blasterjaxx. This product is not official product / not produced by Blasterjaxx. This product is only inspired by Blasterjaxx's music. W&W ® is trademark of Wardt van der Harst and Willem Van Hanegem aka DJ duo W&W. This product is not official product / not produced by W&W. This product is only inspired by W&W's music. Martin Garrix ® is trademark of Martijn Garritsen aka DJ Martin Garrix. This product is not official product / not produced by Martin Garrix. This product is only inspired by Martin Garrix's music. Afrojack ® is trademark of Nick van de Wall aka DJ Afrojack. This product is not official product / not produced by Afrojack. This product is only inspired by Afrojack's music. Requirements: You need Lennar Digital’s Sylenth1 v3.0.3 or more to open this soundbank. 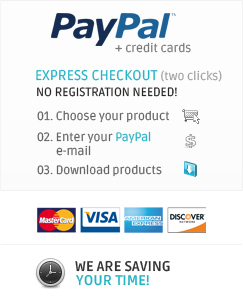 If you has older version you must update to the new version via Sylenth website.